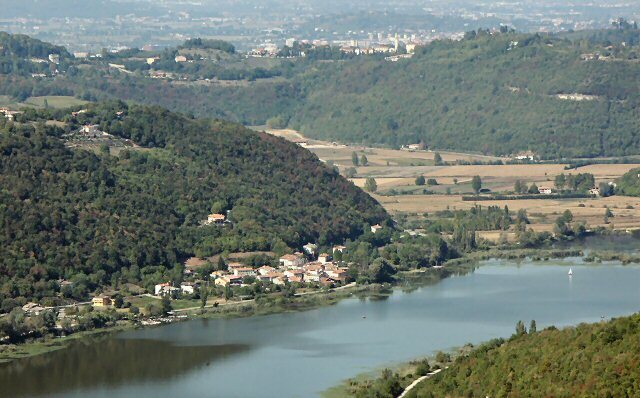 Lake Fimon near Vicenza is a great place to have a picnic or go sailing. The hills around Vicenza are full of agriturismos and places to sample local food and wine. You can take a boat for the day or go dancing at night. The lake is easily reached by bike from the B&B.